GTA Property Services Group is a custom Toronto Kitchen Remodeler and would love the opportunity to create a custom kitchen or bathroom for your home or office. GTA Property Services Group offers residential and commercial bathroom and kitchen renovation services that include hardwood floor installation, maintenance, drywall repair and painting. In many homes, the kitchen tends to be the room where everyone comes together for everyday living and especially for entertaining. Let GTA furnish a custom kitchen that will withstand all this activity as well as reflect your personality and style. Kitchen Renovation in Toronto can be a complicated task, especially when choosing to do it yourself. Although you may be saving by only incurring the costs of the material, your time is valuable and mistakes can be costly. 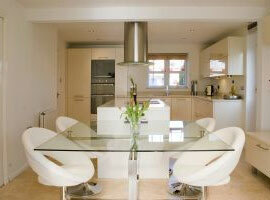 Unless you have the background and experience in kitchen renovation, it is best to let the professionals do the work. While the kitchen renovation process will require no physical or technical work on the part of the home owners, it is still completely up to them to decide on the design, style, details, and most importantly the contractors that will be handling the project. No matter how much money you spend, the quality of your Toronto Kitchen Renovation will only depend on the qualification of those who are doing the work. 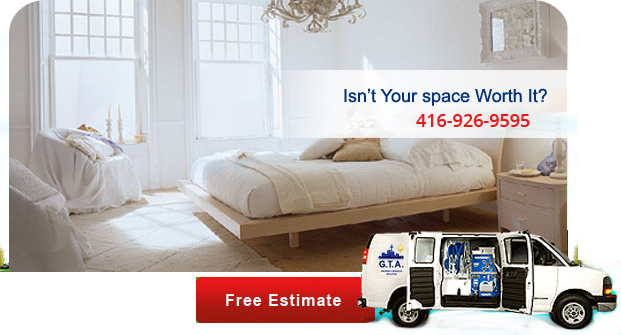 Trust GTA Property Services Group contractors to handle your Toronto kitchen renovation project in Toronto and GTA. We will get the job done right the first time around. If you need kitchen remodeling, let GTA’s professional Toronto Kitchen Remodelers help you plan and design your dream kitchen. 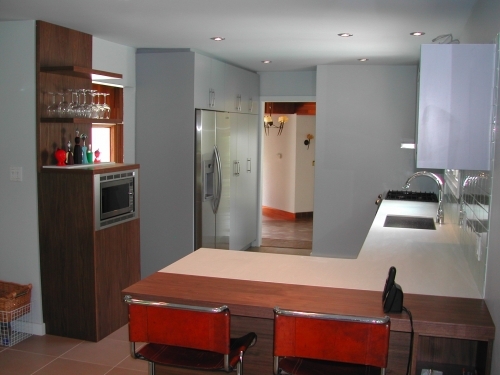 Our highly qualified designers can work with you to refine everything starting from kitchen cabinets to countertops. If you are looking for a kitchen remodeler in Toronto, let GTA Property Services Group’s highly experienced in-house remodelers design the kitchen of your dreams and remodel the most important room in your house. We will exceed your expectations. GTA can create the perfect bathroom for your home or office. We will create a beautiful room for you, whether it is a powder room you wish to modernize or turn your master bath into an oasis or spa-like retreat. We will make a commercial washroom both functional and aesthetically pleasing to your employees, associates and clients. We use a combination of the latest trends and techniques with your own personal vision to create a space well-suited for your needs. 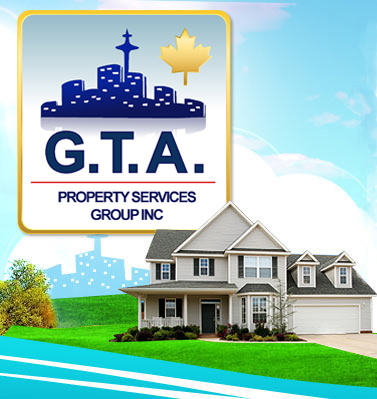 Here at GTA we employ professional, experienced builders who have worked on an extensive list of successful projects. We are dedicated to building not only a kitchen or bathroom for you, but a relationship. Our relationship with you will be based on professionalism, excellent craftsmanship, adherence to scheduling and ongoing communication throughout the entire building process. If you need some additional help or advice on decorating your beautiful space, please let us know and we would be happy to enlist the help of our GTA interior decorators and designers in any remodeling project. Your bathroom is one of the most personal rooms in the house. It is essential for your Toronto bathroom renovation to reflect your needs, taste and style. Our years of experience in Toronto bathroom renovation has led to an outstanding success record of turning numerous bathroom design ideas into reality. 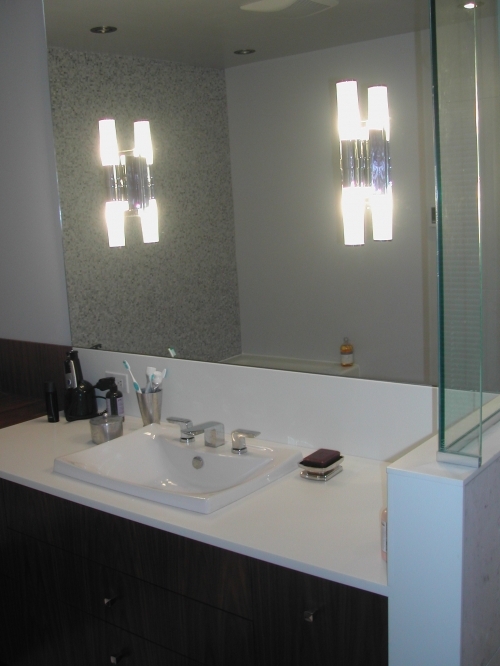 GTA is a premier Bathroom Remodeler in Toronto. Our approach involves more than just a sink, tub and toilet. 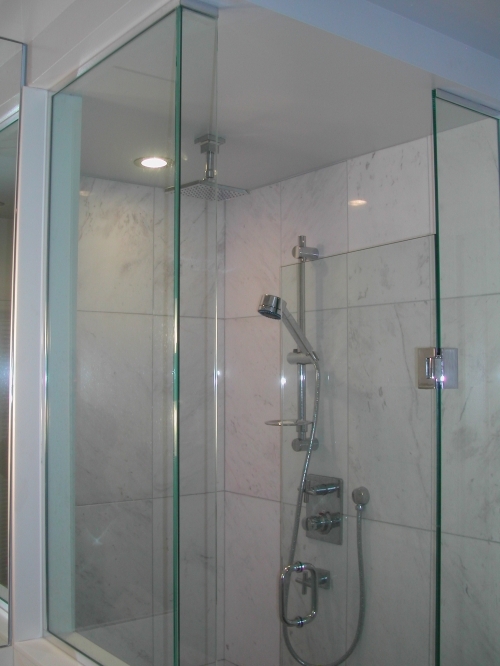 GTA is a Toronto bathroom remodeler that caters to both simple and complex bathroom remodeling projects. GTA’s bathroom remodelers can undertake basic bathroom remodeling which might include just replacing fixtures or installing new bathroom tiles. However, GTA can also change the layout, enlarge the bathroom or add an extra bathroom as a remodeling project.